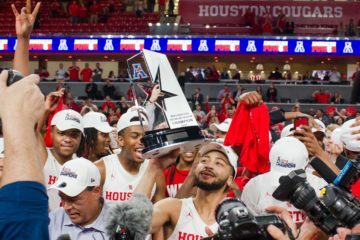 It was the night to remember for four Cougars senior fearwell day and winning thier first regular-season title for first time since 1992. 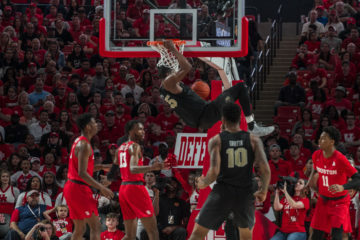 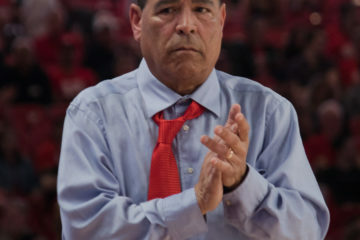 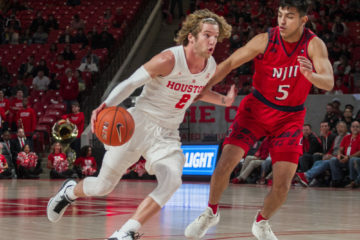 Houston Cougars beat SMU 90-79 to improve 28-2(15-2) of the season. 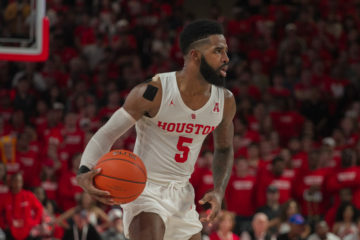 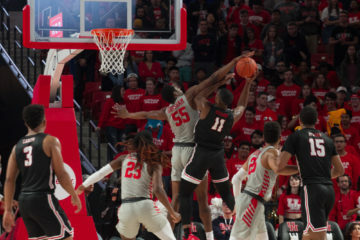 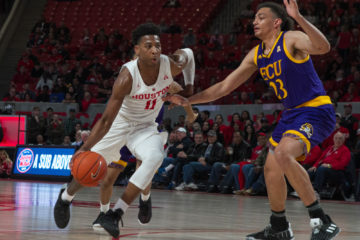 Houston Cougars took care of business by beating Lamar Cardinals, 79-56. 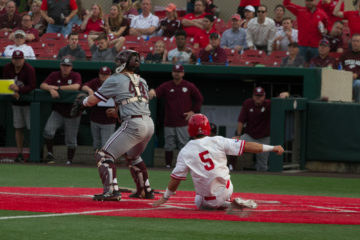 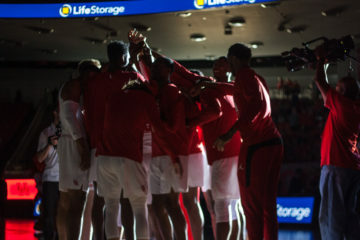 Cougars face big road test this Saturday at Oklahoma State. 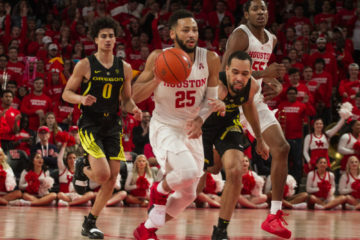 Houston Cougars opening the new Fertitta Center against Oregon Ducks with the sold-out game.